Award Winning Wine, Beer, Coolers Ciders... Made easy! 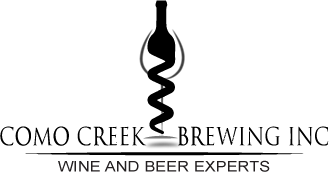 Great Wine and Beer are yours for the making at Como Creek Brewing your local on-premise craft wine making and beer making store, serving Coquitlam, Burnaby, Port Moody, Port Coquitlam, New Westminster and the surrounding areas. We are your local Authorized Winexpert Retailer.  We also stock wine and beer supplies and wine and beer kits for the home wine and beer maker. 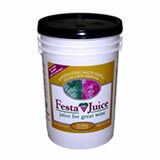 We stock Festa premium 23L grape juice pails. No last minute trips to the wine and beer store. 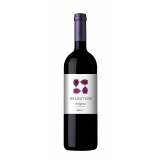 Always have great wine and beer on hand for any occasion. Wine and Beer store quality at a fraction of the price. Bottle with friends and meet new winemakers and beermakers just like you.  On your special occasion, we want you to make it perfect by assisting you to choose and make the right wine, beer and coolers and save money. Como Creek Brewing has excellent wines and beers. The staff is friendly. We have been going there for years and all the wines and beers are top notch. Living in Vancouver, there are many choices, but we would not go anywhere else. My brother buys all the wine and beer supplies from them. We will be ordering our wedding wine soon. Keep up the good work! 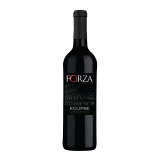 Found this place by googling wine and beer supplies and decided to check it out. It was easy to find cause its near the silver city theatre and bowling alley. As soon as you walk in the store smells like wine obviously and its super clean and modern, from the automatic bottle washer to bottle fillers. Even the corker is automatic!!! The staff is super friendly and helpful, just a good vibe all around. Before I left I started a batch of beer for my fiance and got plenty of ideas for our wedding wines for next September. We were a bit hesitant at first, but we felt confident after we initially went into Como Creek Brewing. The staff are great! The process was so easy! The wine and beer we did for our wedding was TOP QUALITY. The sparkling wine was a hit! Thanks for making our event special and saving us money! We enjoy your store and will keep bottling wine and beer! I love this place!! They helped make all the wine and beer for the wedding without blowing the bank!! ...The staff were amazing and helped me make a custom label. Whats not to love about this place!! 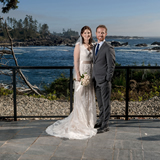 Copyright 2015 | Como Creek Brewing Inc | All Rights Reserved.